I have just put up my Christmas decorations. I know it’s early, but I want to get my money’s worth out of them. I love Christmas, as you may know. I love giving and I am pleased to announce another great giveaway running through December! The very kind people at Gillian Kyle are offering a Tunnocks Caramel Apron for me to give to one Cakeyboi visitor over the festive season. A Glasgow girl, Gillian Kyle is a designer whose inspiration comes from old books, magazines, advertising etc. She prints her great designs onto tea towels, t-shirts, stationery you name it! Pop over to her website to see her fantastic range. I particularly love her designs featuring Tunnocks goodies, a favourite treat of mine, being Scottish. Which is why I am very proud to be offering the Tunnocks Caramel apron, which is retailed at £19.95. It is made of 100% organic premium cotton, has an adjustable neck tie and is long enough to tie around the front of the waist. This will be perfect when you are baking all the delicious treats featured here on Cakeyboi of course! To enter, use the Rafflecopter thingamajig below. The giveaway is open until midnight on Christmas Eve and I will endeavour to let the winner know as soon as I can after that. Good luck! I would love to win this fabulous apron! My clothes would love me to win this apron as I do get in a bit of a mess!! I'd love this because it's vintage style which I love! Would love it, love it, love it. Great design, great colours! I'd love to win this, it would come in so handy and it's so cute! I would love to win this wonderful, fantastic and fun apron. I'd love to win it as much as I love the marshmallow in a Tunnock's Teacake! I so need this as I'm always emerging from the kitchen caked in flour! Because we loves Tunnocks teacakes! too good to give away as a xmas pressie! i love it and want it so badly its retro loveliness !!!! Id love to win one of these then i could keep myself nice and clean as i tuck into your lovely tea cakes always was a messy eater! Would love this as I adore Tunnock's caramels, the tea cakes and the snowball things. for my love of big clouds of icing sugar I need this apron! I would love to win!! I have a strange obsession with kitchen-related things like aprons!! I would love to win this, Tunnocks make me happy because they do gluten free snowballs. I'd love to win this apron! Love Tunnocks & love Gillian Kyle! I heard they make dark chocolate Tunnocks tea cakes?? Love the wafers though!! More than anything as i am always baking!! but it will always make me think of you! would like to win this alot! I'd wrestle my missus for this ! Got into cooking at the ripe old age of 43 so this will give me a bigger push to do something tasty over Christmas (Christmas dinner is too ambitious at the moment though). Would love it! I used to eat these as a kid...the wafers that is...not the apron! I'd love to win this as my friend worked in the factory making the wafers during her uni holidays and it'd make a great gift for her! love to win this for my mum. she is mad about aprons! I'd love to win it so I could get a matching box of teacakes! 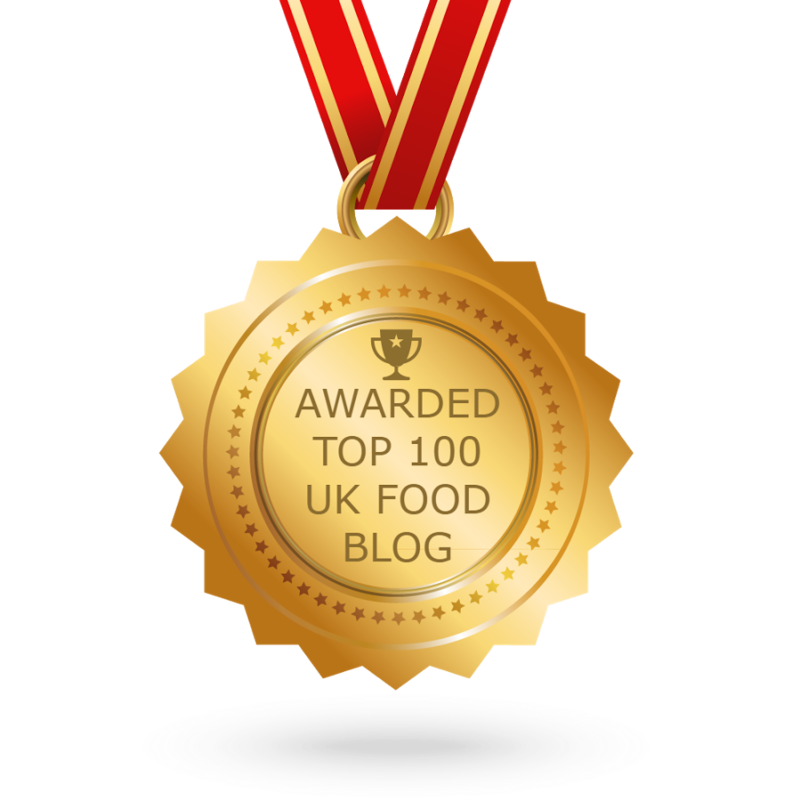 Love to win this - childhood memories of Tunnocks Caramel bikkies as a treat in my packed lunch box. Being Scottish I was brought up on Tunnocks. Would love to win this. I was brought up on Tunnocks Tea Cakes so would love to win the apron! I'm messy in the kitchen !!!! It would be amazing to win this! Just to see the look on my mums face when I give her it, she loves Tunnocks, and baking so never has her apron off. I would love it soooooooo much!! It will cheer me up when I,m making yet another batch of fairy cakes! Love Tunnocks wafers and love red which is the colour theme for my kitchen. It's a great looking apron and I really WANT one. would love to win this much! I would love to win a Tunnocks apron Please. Fab apron, would love for Christmas Day! Yes! I would definitely love this! This would be an amazing prize my clothes get covered while I'm baking! I love Tunnocks Caramel Wafers - and ate a box of Tunnocks choc teacakes in two days this week! i would love it,i can be real messy. May be if I wear this apron , my cakes might rise a little bit more ! ! I would love to win the apron. As we are a family who love to enjoy Tunnocks Caramel Logs and Tea cakes. One day we might get to visit the tea shop, that would be a delicious treat. 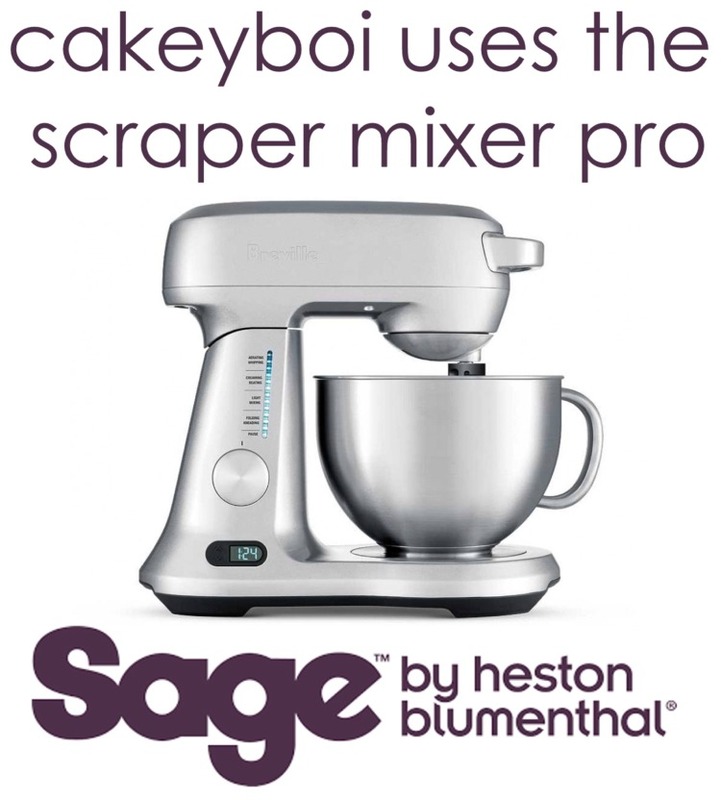 Love this brand so would love to win this apron - colours great too! I absolutely love it. I'd like to give it to mu mum! it would be a pleasure to do baking wearing this apron! I would love to win as much as I love Tunnocks caramel wafers - and that is a lot!! Tunnocks caramel wafers were always a treat in our house when I was a child and I still love them. The Apron will back so many happy memories for me. I love tunnocks this retro apron is the bomb would love to try this on it will be a lot better rthan my baking ! I have a Scottish Gran so reminds me of her! I'd love to win this so I could whip up some cookies for my kids. That looks so cool. Fresh and modern with a retro twist. I love it! 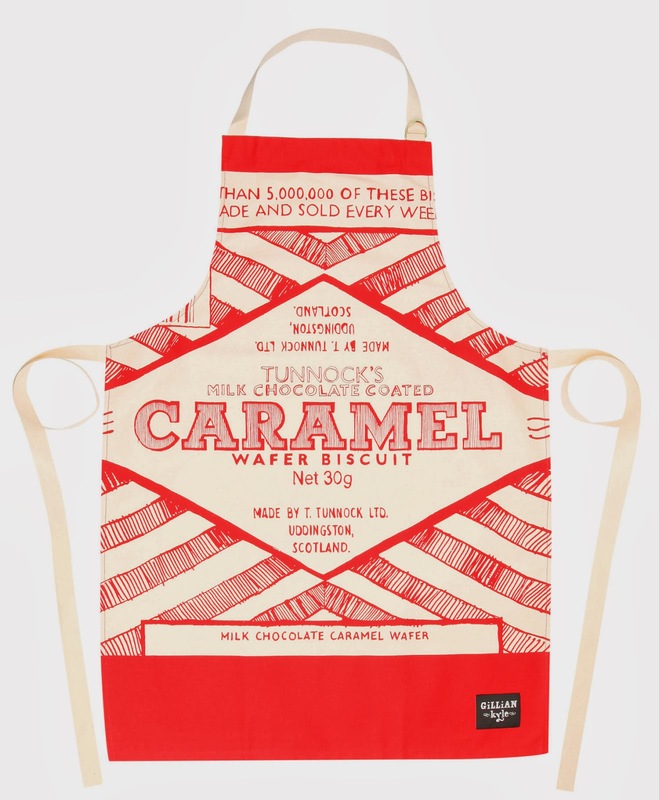 If the apron is half as good as Tunnock's Caramel Wafers then it is wealth worth winning! this apron looks amazing would love it!!!! I would love to win this apron! I'd really love to win this, very cool. i want to win it thhhhhhhhhhhhhhhhhiiiiiiiiiiiiiiiiiiiiiiiiiissssssssssssssss much! I have Tunnocks Tea cakes every week and 2014 I want to do more baking. Love love love to win! Me, me, me! Please pick me! Would sooooooo love to win!